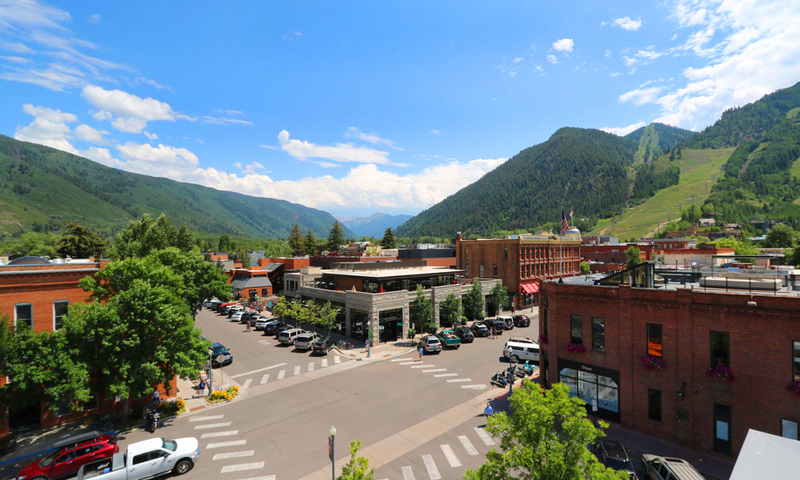 Aspen is a catalyst for fun and adventure, boasting four world-class mountains, six golf courses, extraordinary high-end retail, award winning restaurants, a lively art and music scene, a plethora of outdoor activities, and luxury lodging. 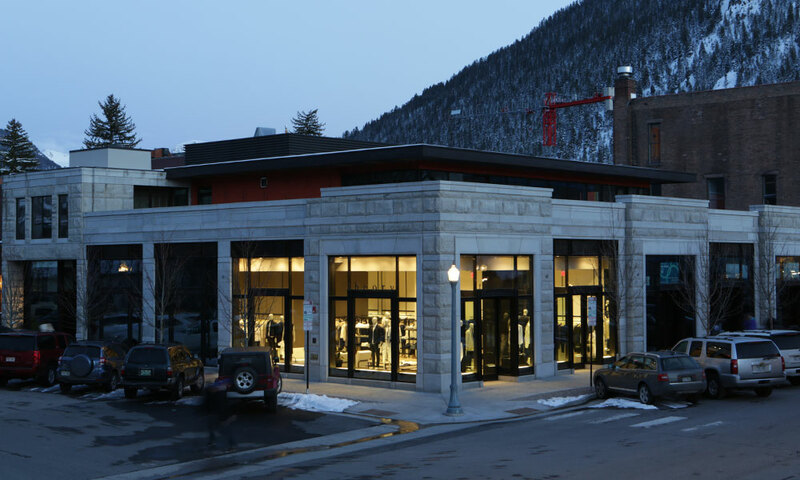 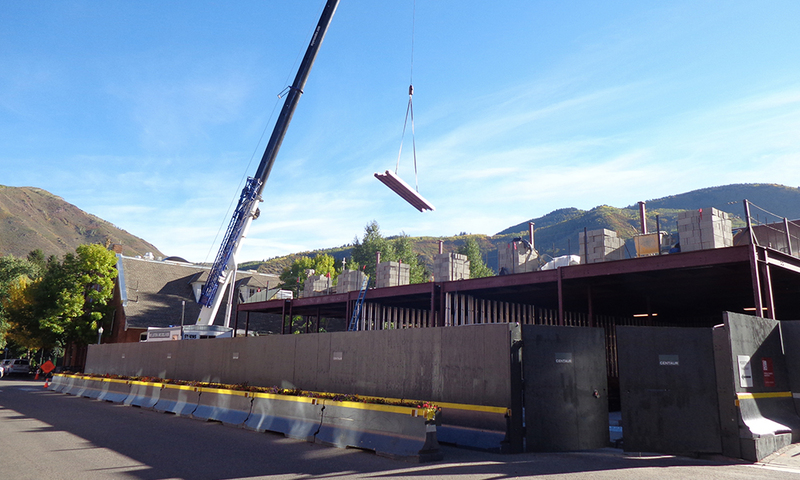 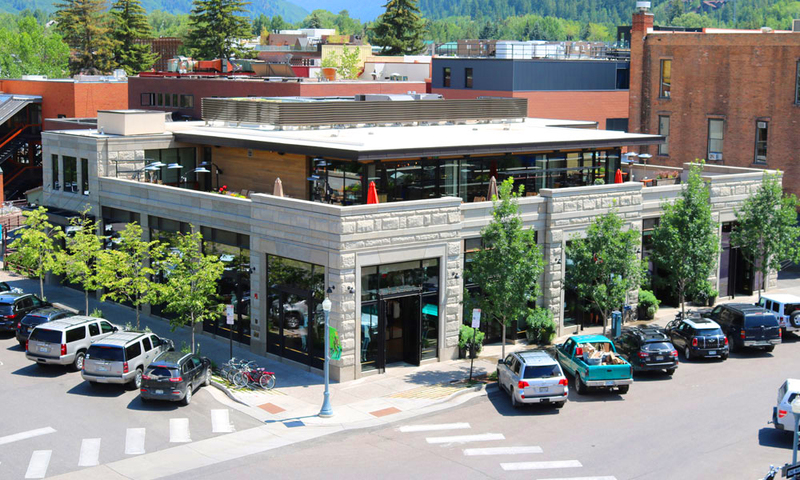 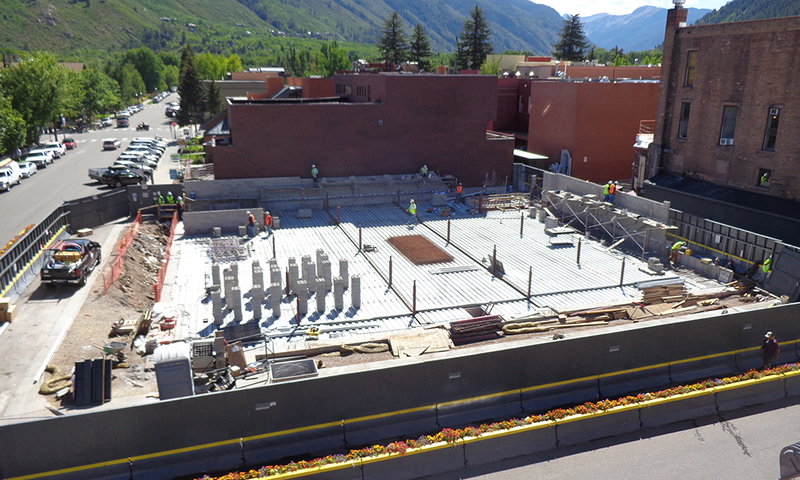 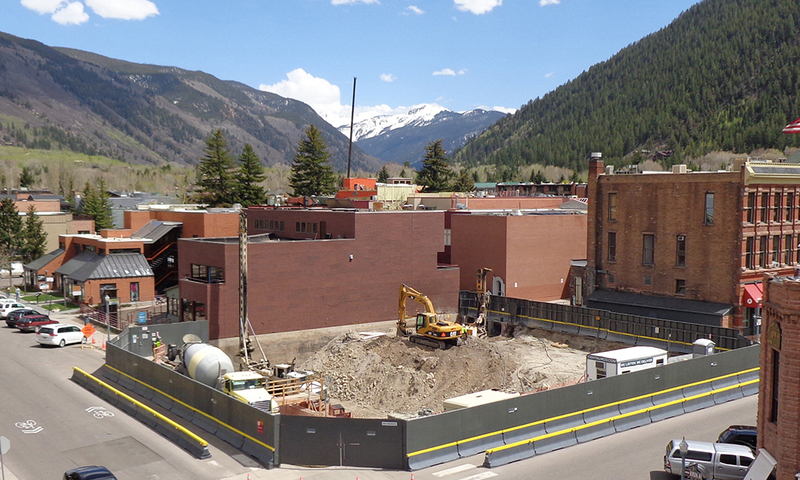 Centaur is proud to have been chosen as the General Contractor for a new 22,000 sf development at 204 South Galena Street, locally dubbed Aspen One, transforming it into the Premier shopping and restaurant destination of Aspen and includes such prominent retailers as Theory, lululemon and Dolce & Gabbana. 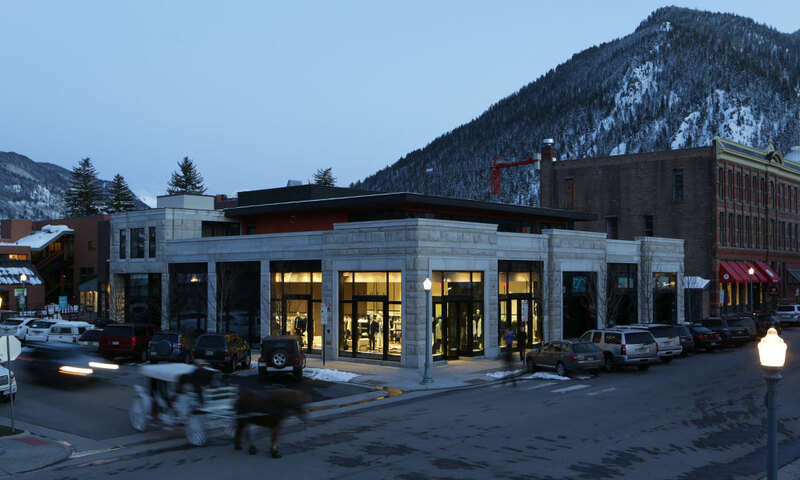 The two-story building is articulated with a mix of Midwest limestone and contemporary steel and glass. 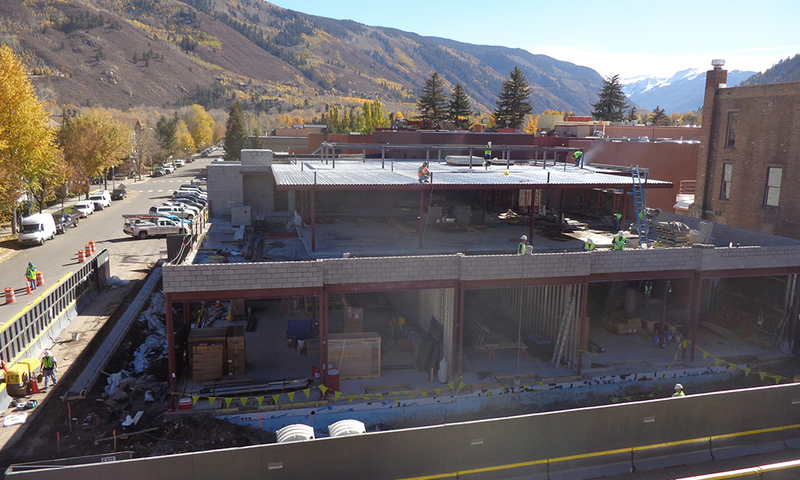 A second floor restaurant includes expansive 360 degree views of the surrounding mountains with floor-to-ceiling glass and a heated outdoor patio for year round enjoyment. 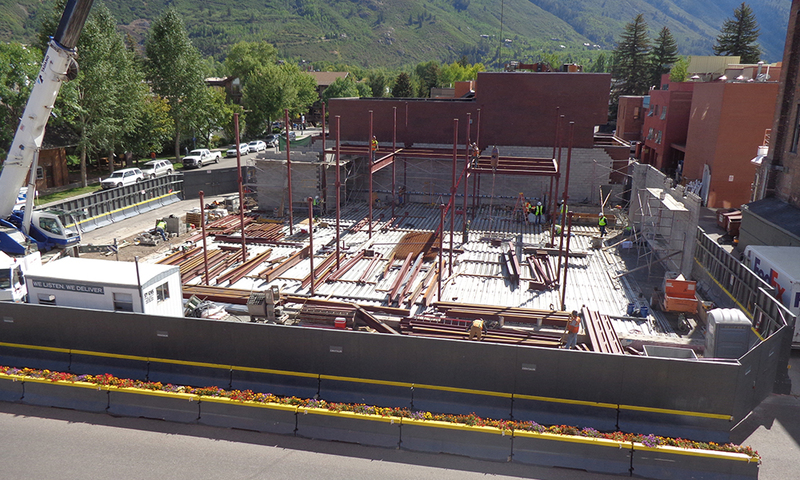 The building is fully-realized with a Lounge in the lower level. 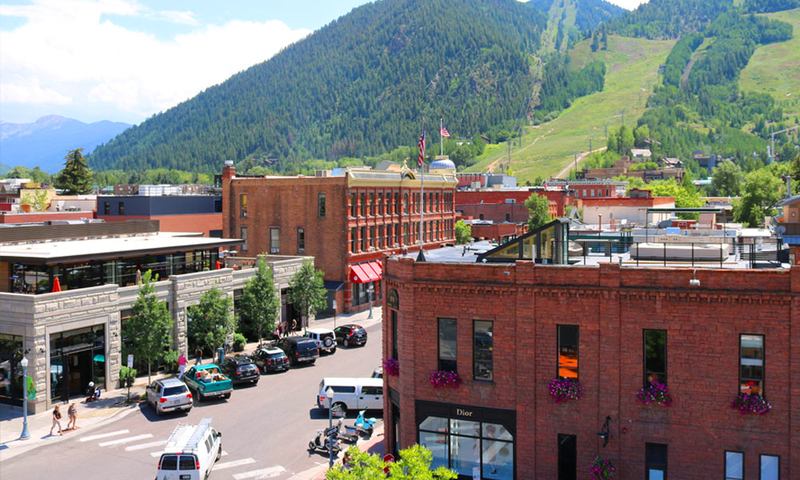 The paramount challenge was the unique processes and procedures in Aspen. 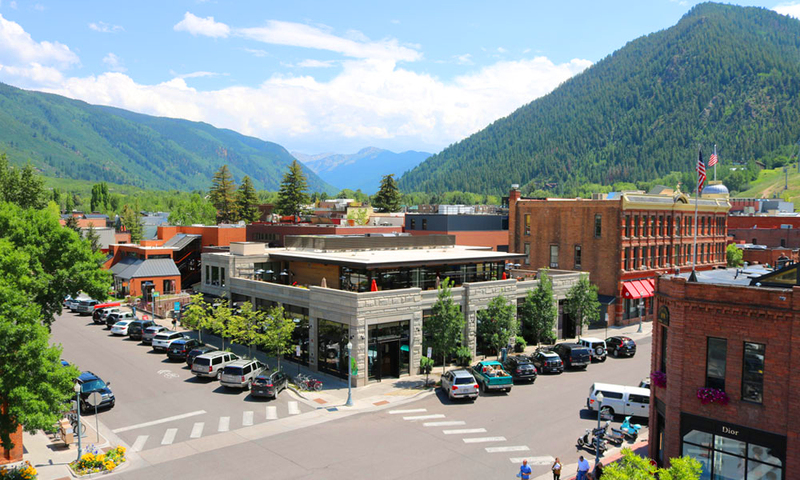 Supported from our Chicago base, Centaur assembled “Team Aspen” and quickly merged our fast paced operations within the Aspen Community. 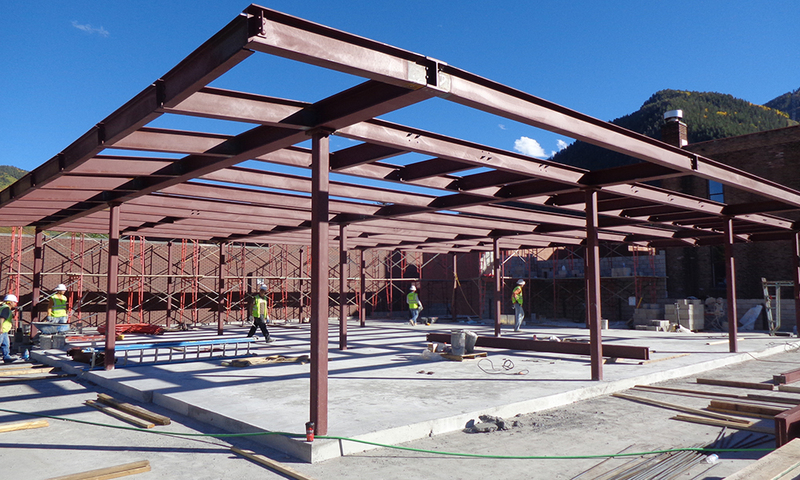 With the high-profile location, Centaur carefully blended a respectful construction arena with an accelerated schedule, wining the hearts and minds of the community. 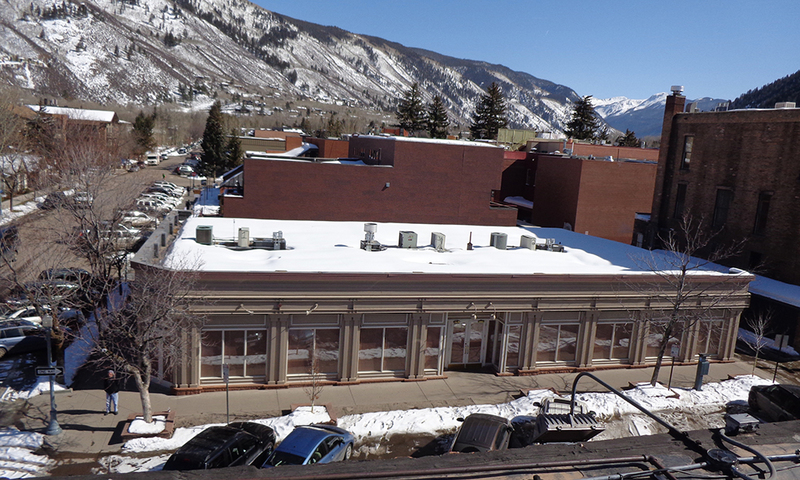 The Developer and community look forward to our continued development in Aspen based on the success of 204 S Galena.